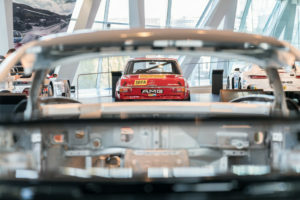 The special exhibition “50 Years of AMG” at the Mercedes-Benz Museum is a resounding success which has drawn over 150,000 visitors to date. 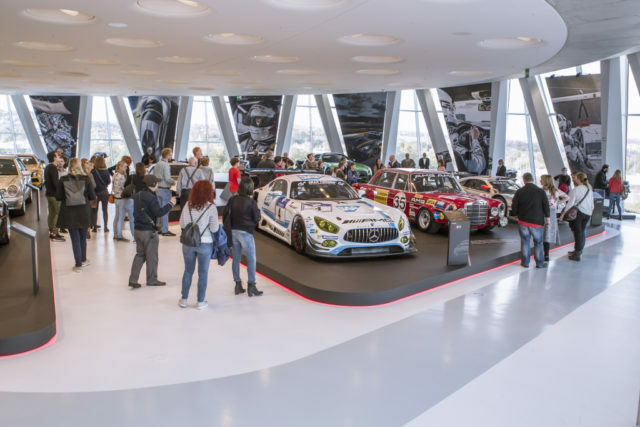 Accordingly, the exhibition presenting the history of AMG is to be extended from 8 April to 6 May 2018. In its final phase six additional Mercedes-AMGs, of which five are Black Series vehicles, are on display. In addition, a Mercedes-Benz CLK DTM Coupé will be on show at level 0 (C 209, 2004). The Mercedes-Benz Museum is open Tuesday to Sunday from 9 am to 6 pm Last admission is at 5 pm. #MercedesAMG embodies peak performance on every level. ?